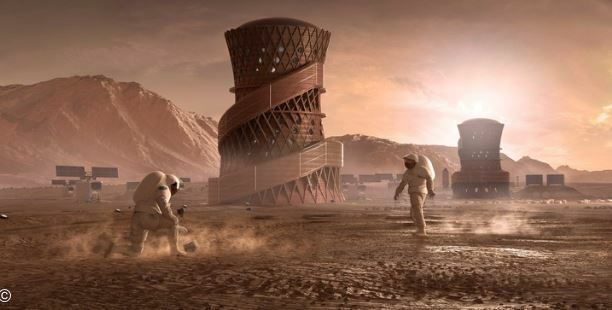 A challenge from NASA to build a 3D-printed habitat for Mars began in 2015 and has been drawing interest from several major organizations to compete in various stages and phases. 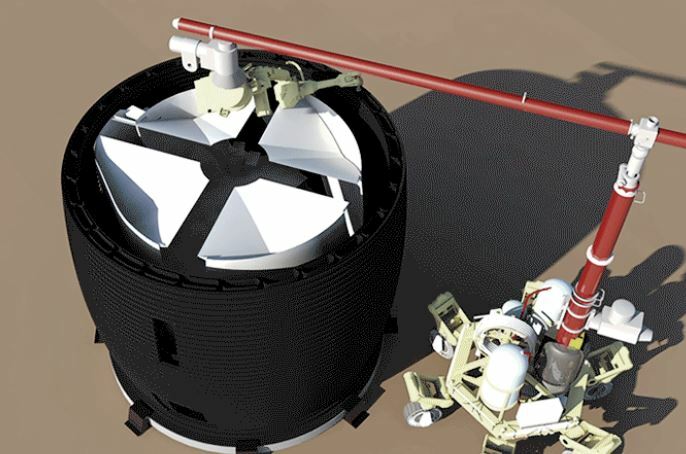 Currently in the final stage, the competition will end on May 4 and the final competition events will be streamed live on NASA TV on May 3 and 4. This entry was posted in news on April 16, 2019 by rmms.